Officials at the Wabash Municipal Airport are looking to lengthen one of its runways in the next several years. The lengthening is needed, Jeff Traver, owner of Northern Indiana Aviation told the Wabash City Council on Monday, June 27, to allow the airport better handle jets. 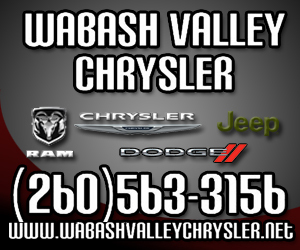 Northern Indiana Aviation manages the airport for the City of Wabash. Wabash City School’s General Fund budget will continue to drop in 2017, WCS Business Manager Matt Stone told the Wabash City Council on Monday, June 27. “Two years ago, our General Fund budget was adopted at $10.9 million,” he told the Council. “This year I’ll probably bring you a budget of about $9.6 (million). So, we’ve lost $1.3 million from our General Fund in two years. Wellbrooke of Wabash put Mayor Scott Long in the dunk tank Saturday, June 18, as one of the main attractions at the Wabash Dunk and Car Show. 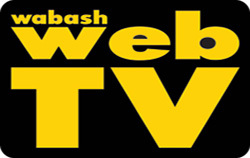 This year, the event raised funds for the City of Wabash all-inclusive park project, which will create a playground that will allow children of all ability levels to play side-by-side. NORTH MANCHESTER - River Bend Farms celebrated the completion of its new wean-to-finish barn with a ceremonious ribbon cutting on Friday, July 1. Owner Mark York with his wife, Chris, commemorated the opening of Barn II by allowing members of the public inside to tour the facility before the swine were moved in on Tuesday, July 5. “We wanted to open our doors so that people can see what we actually are doing in these facilities,” York told The Paper of Wabash County. “It’s transparent to show the actual gating that’s in the barn, the actual ventilation that’s in the barn, the feed system or quality of feed that the pigs are going to be eating, how clean the pigs are actually going to be over the slats. The Wabash County Democrat Party has appointed Donald Rose to run as an at-large candidate for the Wabash County Council in the Nov. 8 General Election. He is replacing David Monroe who filed for the office, but withdrew prior to the May 3 Primary Election. Monroe's name still appeared on the ballot because he withdrew after the ballots had been printed. He said he’s been with the political action branch of the union. With the Independence Day weekend at hand, the Town of North Manchester and the City of Wabash are planning special events for the holiday. The Salamonie and Mississinewa Reservoirs will also be partaking in holiday celebrations with a variety of programs for the whole family to enjoy. Manchester University will host its annual celebration on Sunday, July 3. 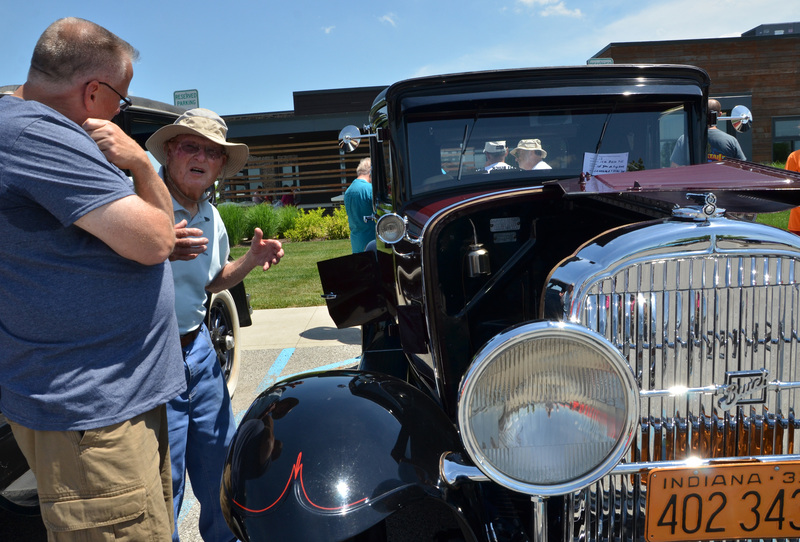 Visitors from around the world converged in Wabash County on Wednesday, June 22, for the annual Indiana Horticultural Society’s summer meeting. 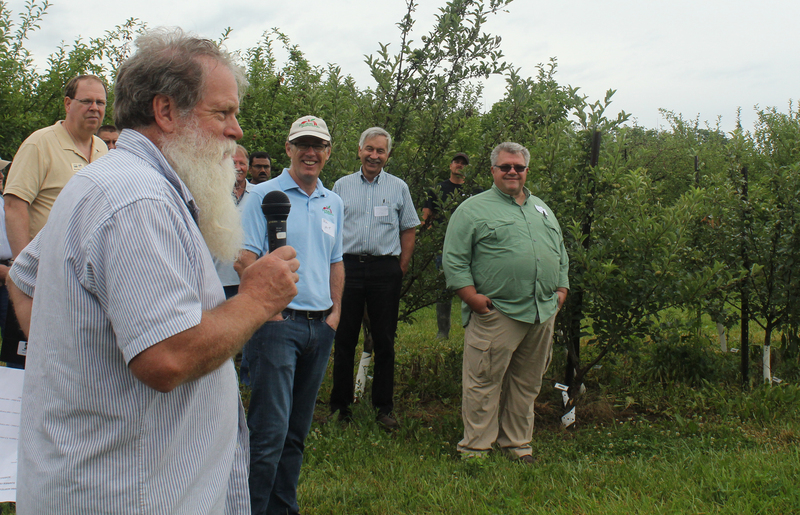 The gathering began at Doud’s Countyline Orchard where the group spent most of the morning learning about David and Valerie Doud’s orchard, which has been in operation for about 30 years. Following a lunch at the orchard, the group spent time at the Cordes Berry Farm, the Metzger Farm, RiverRidge Farm before ending at the Hawkins Family Farm. Most of the nearly 50 visitors were from around Indiana. However, a contingent of international students from Purdue University brought people in from Iran, Turkey, China, Egypt, Ecuador and India to learn about the various planting practices the featured farms use at their respective site. 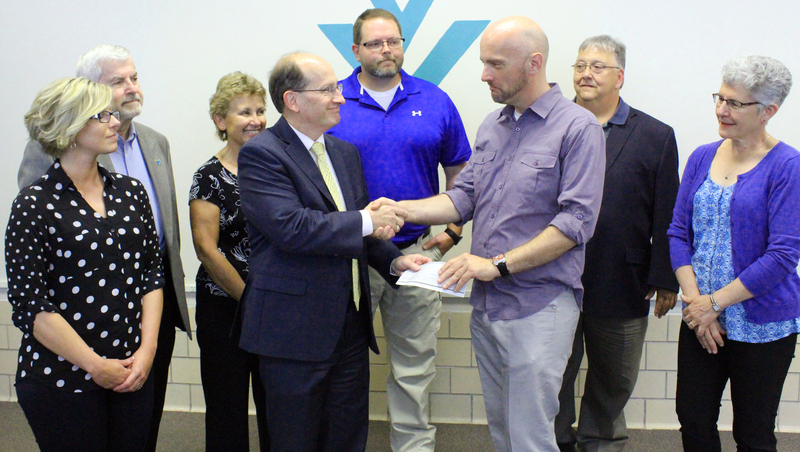 Ivy Tech Community College’s Wabash campus and the Learn More Center each received grants on Friday, June 24, from the Pauline Barker Education Trust. Ivy Tech received $34,488 to fun training for local works who aim to improve their technical skills for career advancement. The Learn More Center received $32,380 to support its adult education programs in Wabash County.